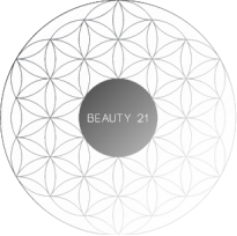 At Beauty 21 have been excited to see our beautiful little salon transform into an amazing skin care clinic and day spa where results are visible. From time to time we have amazing promos which you should absolutely take advantage of! 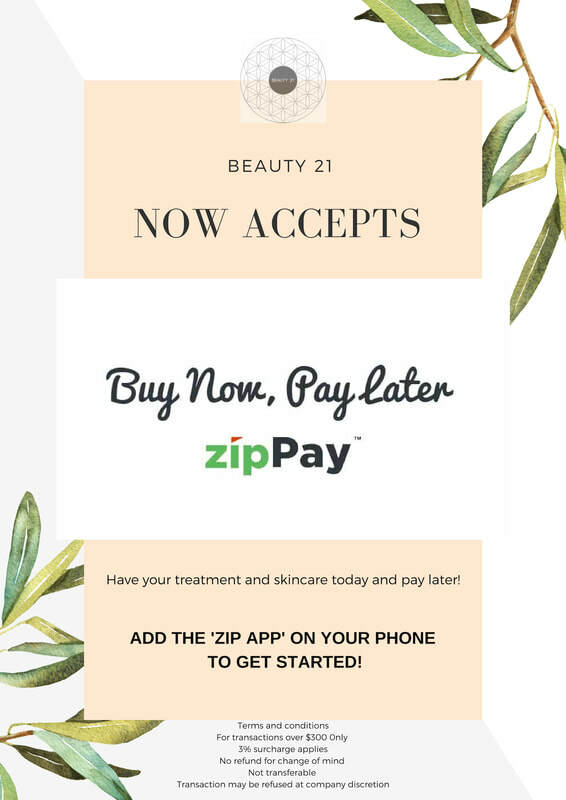 Let us be your one stop shop for facials, massages, defuzzing, manicures, pedicures, eyelash extensions, make-up and so much more. We are literally here to help transform the best you! Live healthy and stay beautiful! Come and meet your local Beauty Angels and let us melt your stresses away!